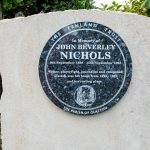 John Beverley Nichols, known as Beverley Nichols, was Glatton’s most famous resident and is a very important part of this village’s heritage. 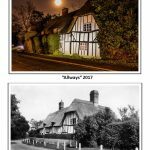 Nichols’ was the owner of the thatched Tudor Cottage known as “Allways” from September 1928 until 1937. 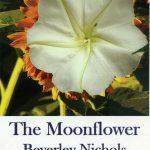 Beverley Nichols was born on 9th September 1898 in Bristol and was educated at Marlborough College and Balliol College Oxford. 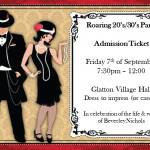 He was described as one of the original “bright young things” of the 1920’s. 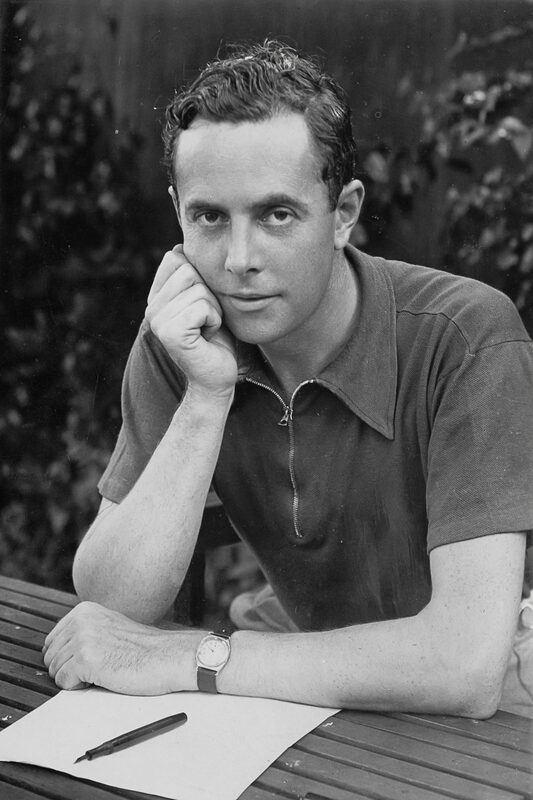 He was a socialite surrounded by a constellation of the brightest stars of the first half of the twentieth century. 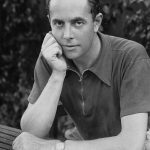 His inner circle included royalty, senior politicians, the aristocracy, giants of commerce, stars of the stage and screen and the leading creatives of his age. 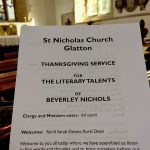 The Fenland Trust and Glatton Parish decided to launch a joint venture to commemorate Beverley Nichols, to mark his time in Glatton and to rekindle interest in this famous writer, journalist, playwright, composer, political activist and public speaker. 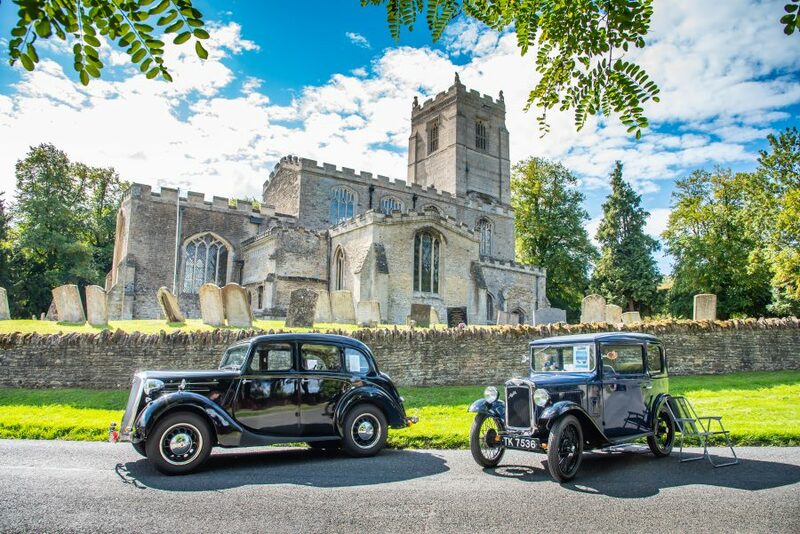 A weekend of activities was organised over 7th–9th of September 2018 and marketed as the Beverley Nichols Festival. 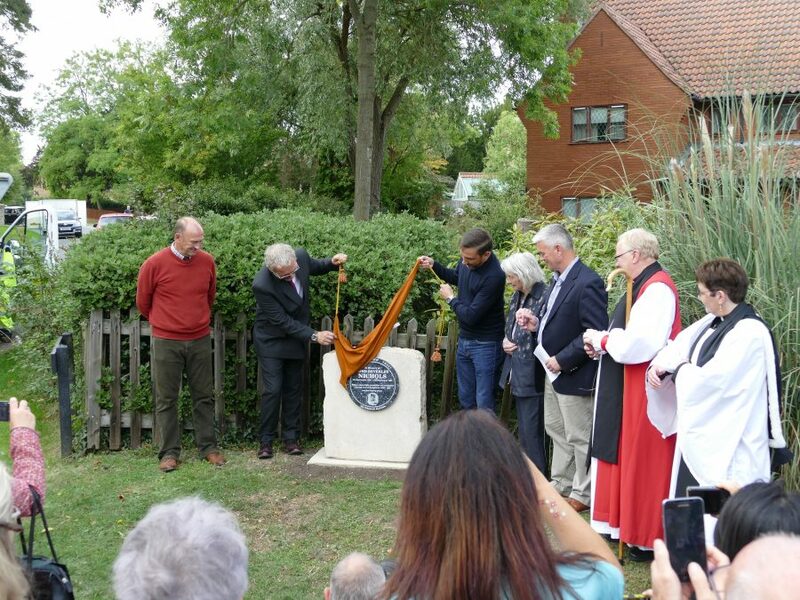 The Festival culminated on Sunday 9th of September, a date which would have marked Nichols’ 120th Birthday. 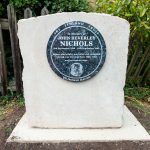 Whilst at Oxford University, Beverley Nichols served as president of the Oxford Union, the editor of Isis Magazine and was the founder of The Oxford Outlook magazine. 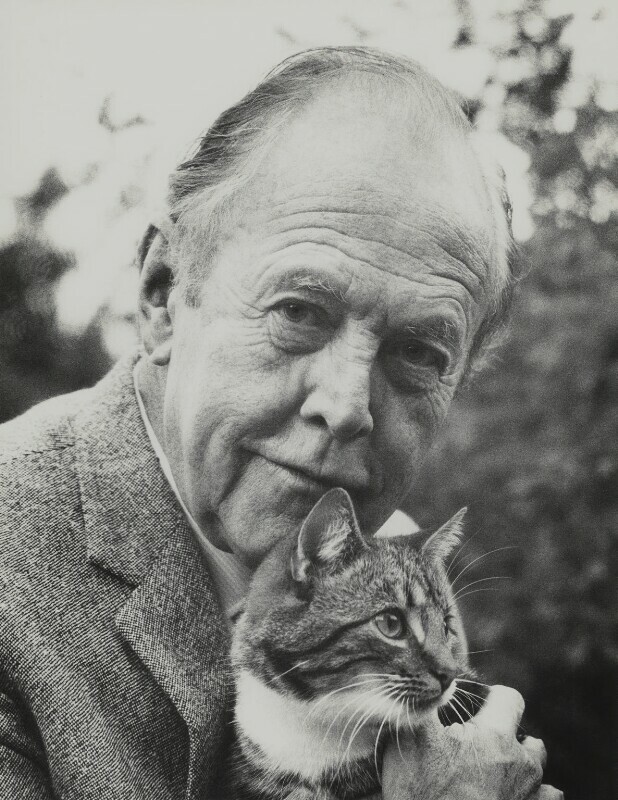 Between his first novel Prelude published in 1920 and his last book, Twilight in 1982, Nichols wrote over 60 books and plays. 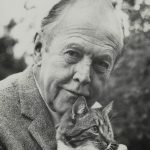 He is perhaps best remembered for his gardening books, including his most famous works, known as the “Glatton Trilogy”(“Down the Garden Path”, “A Thatched Roof” & “A Village in a Valley”) and as a writer for Woman’s Own magazine for 21 years. 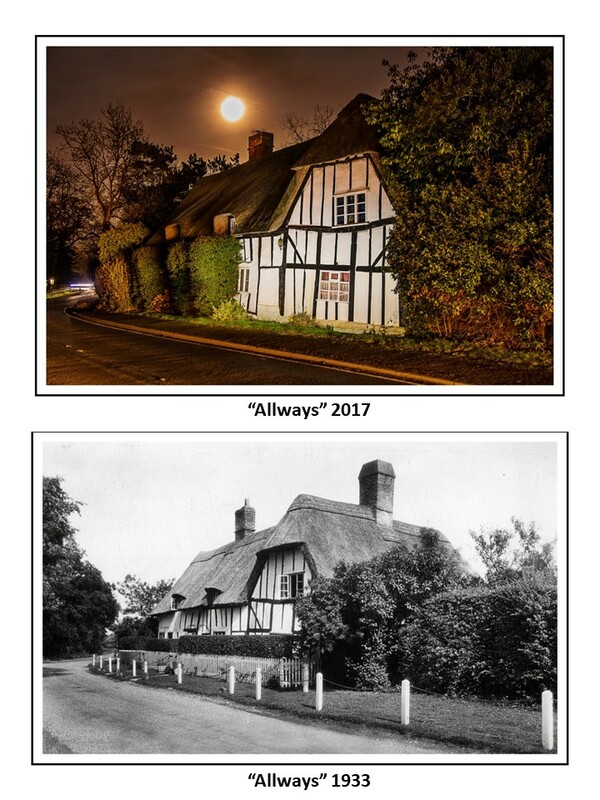 Although Nichols bought “Allways” in September 1928 he did not move in until Spring 1929. 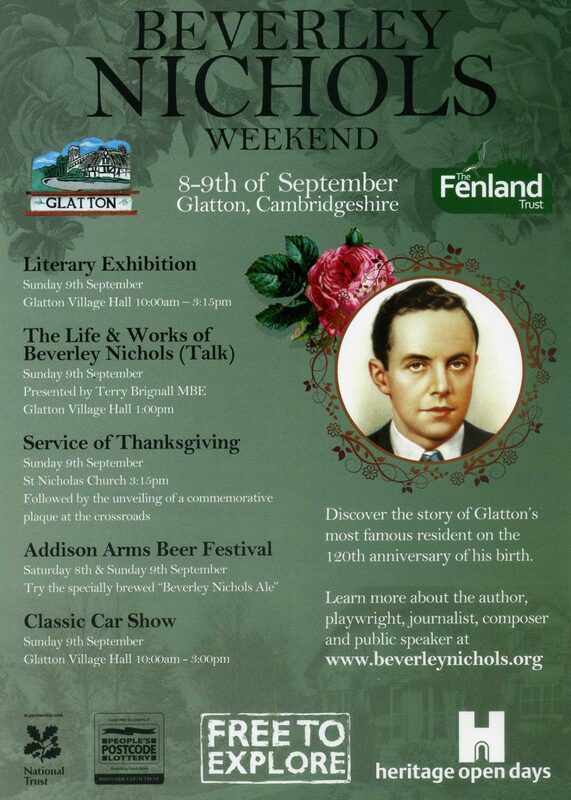 He moved away from Glatton in 1936 and sold “Allways” the following year in 1937. 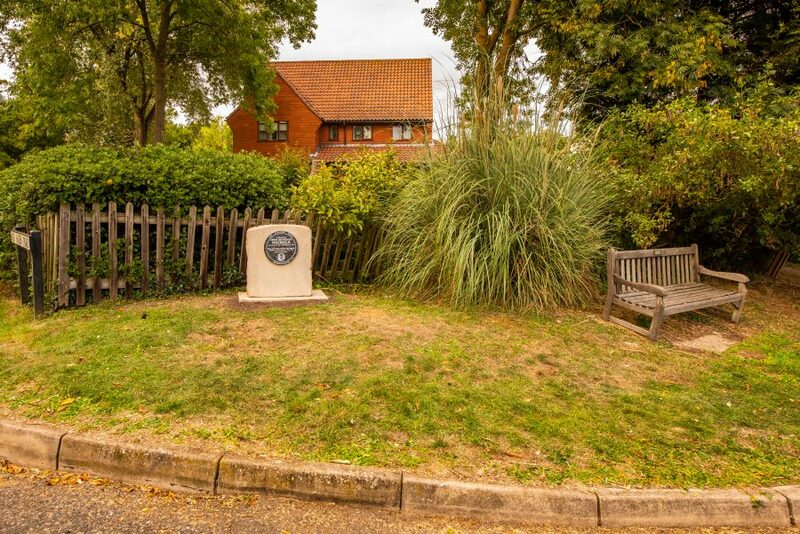 He died in 1983, aged 85 and following cremation at Mortlake Crematorium in Surrey his ashes were brought to Glatton and scattered in the grounds of St Nicholas’ Church “within line of site of his beloved Tudor Cottage, “Allways”. 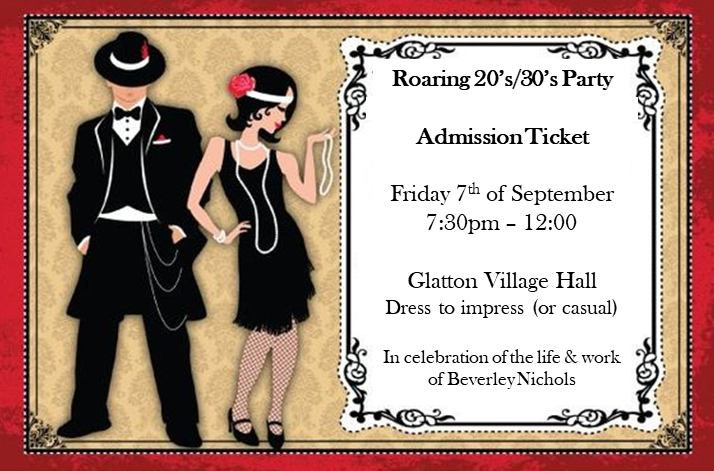 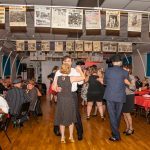 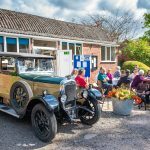 Glatton’s “Beverley Nichols Festival” began on Friday 7th of September with a “Roaring 20’s/30’s Party” where around 70+ residents entering into the spirit of the occasion by dressing to impress in attire of the era. 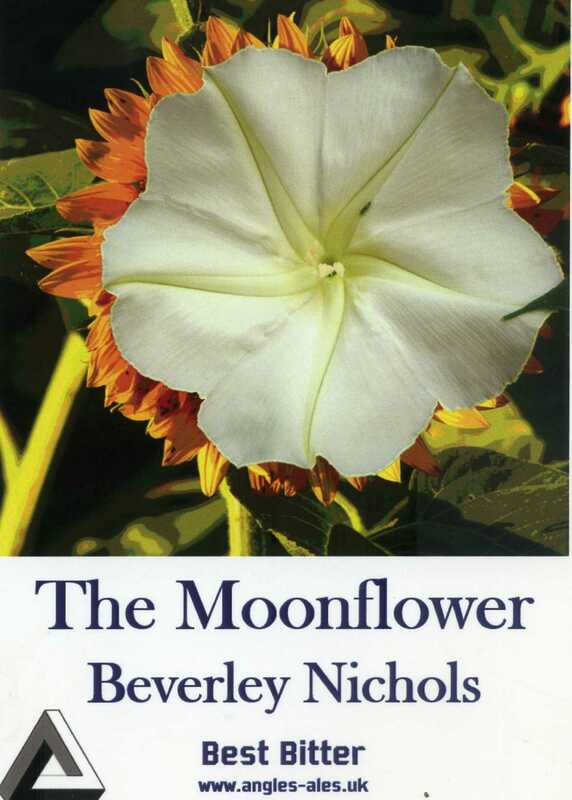 The Addison Arms provided an outside bar serving a specially brewed real ale called “The Moonflower” (after one of Nichols’ books). 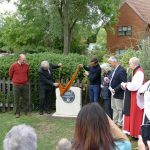 The commemorative ale was kindly brewed by local micro-brewery, Angles Ales. 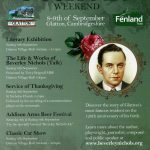 This ale was served throughout the weekend at a special Addison Arms Beer Festival organised especially to mark the occasion. 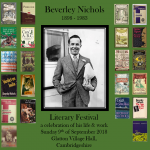 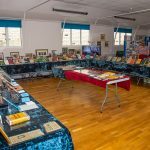 On Sunday 9th of September, a Literary Exhibition was held in the Village Hall to celebrate the Life & Works of Beverley Nichols. 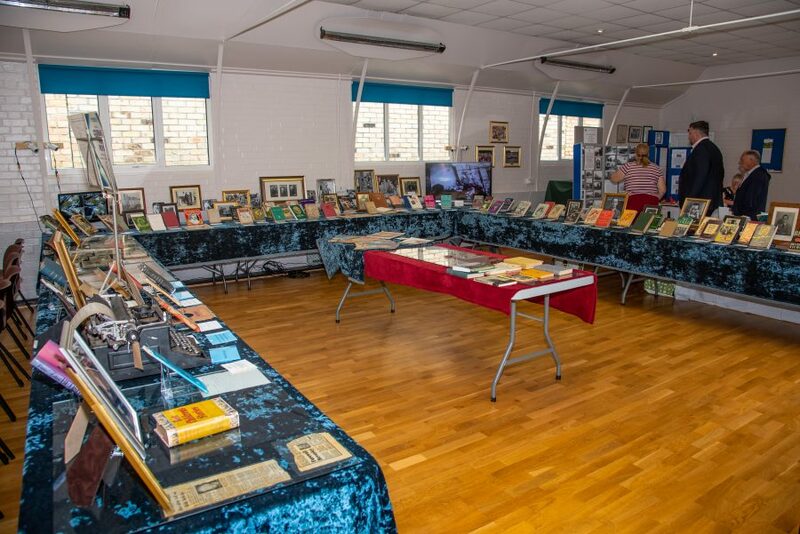 All of Nichols books were exhibited, including many first editions and around a dozen copies signed by Nichols himself. 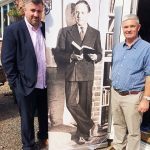 There was also sheet music, theatre programmes, scripts, manuscripts, records, audio songs, TV broadcasts, personal letters, original book drawings and many previously unseen photographs on display. 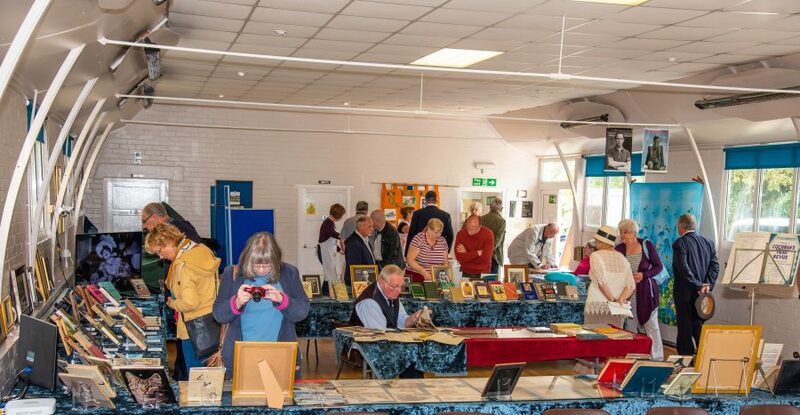 It was very much a “hands on”exhibition with visitors encouraged to pick up and examine exhibits. 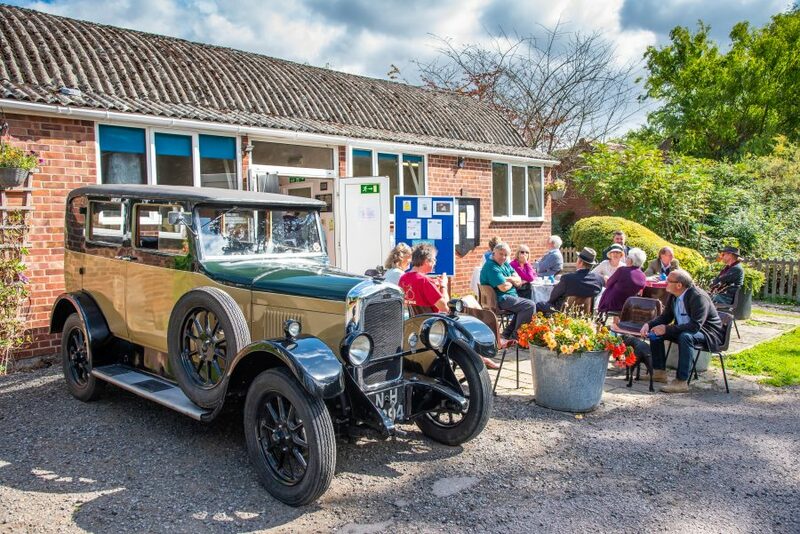 This proved a very popular approach with the circa 400 visitors who greatly appreciated the opportunity to handle Nichols’works. 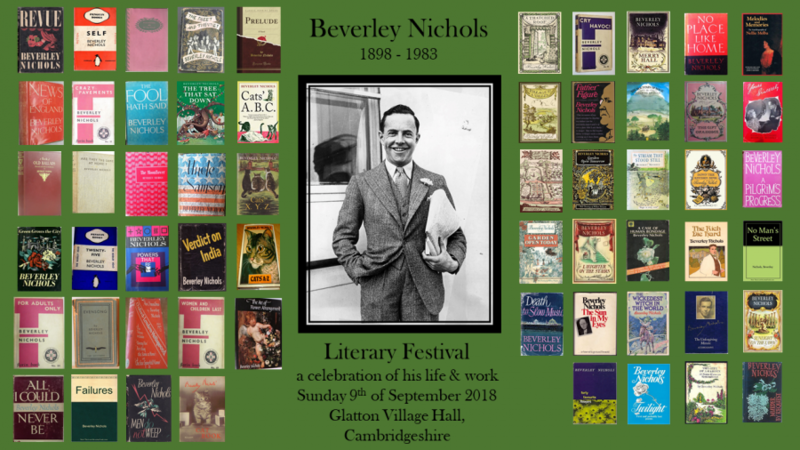 Festival organiser, Terry Brignall, gave a talk on “The Life & Work of Beverley Nichols” which was very well attended by 122 people; a mix of locals, literary historians, English Literature students & Beverley Nichols fans. 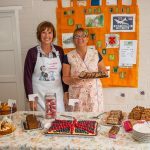 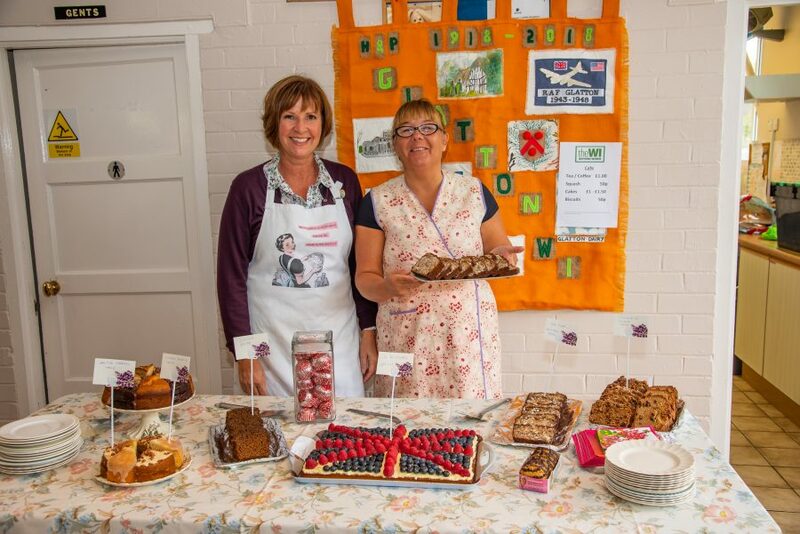 The weather for the event was perfect, and this placed great demands on the wonderful ladies of the Glatton WI who served tea, coffee & cakes to the hundreds of visitors throughout the day. 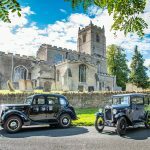 Outside the Village Hall there was a Vintage Car show with around a dozen cars spanning Beverley Nichols adult life (1920’s – 1980’s). 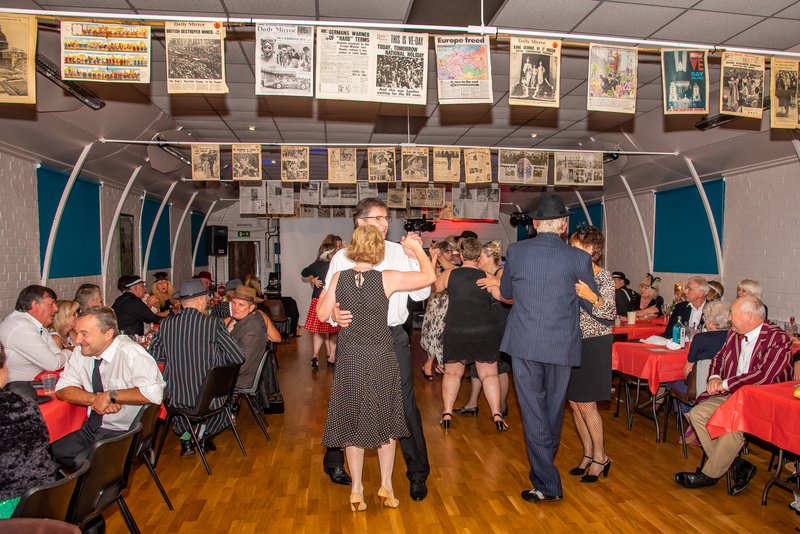 This was very popular and added a wonderful spectacle and dimension for this unique occasion. 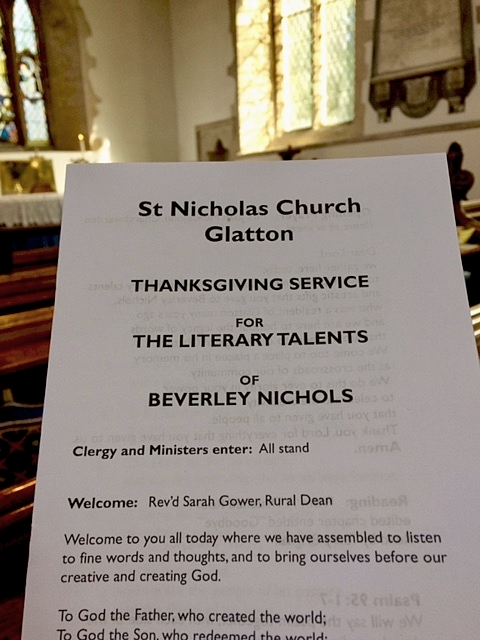 Following the Literary Exhibition there was a Service of Thanksgiving at St Nicholas’ Church conducted by the Reverend Sarah Gower who gave thanks for the talents given to Beverley Nichols. 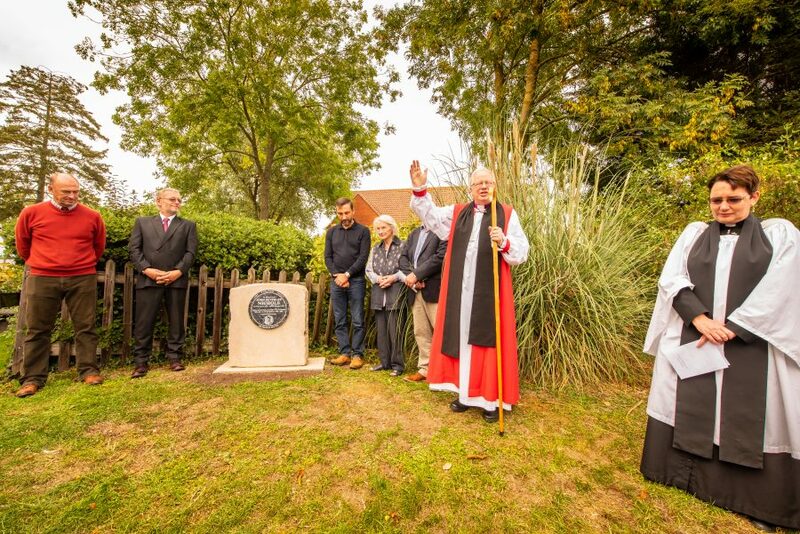 Stewart Howe of The Fenland Trust read “The Bluebell”, a poem by Nichols, read at the Service of Remembrance held at St Pauls, Covent Garden the day after Nichols death in 1983. 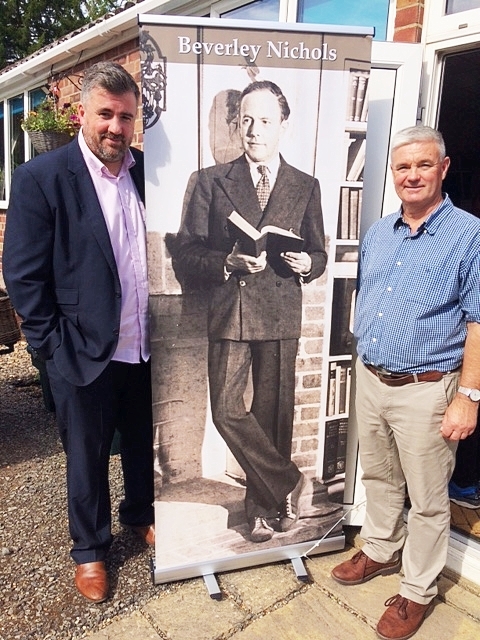 Alan Fielding who helped organise the literary Exhibition, read the last chapter from “A Thatched Roof” when, aged 36, Nichols prophesised that he would return to Glatton for “one last time” following his death (a prophesy that came true as his ashes were laid to rest in Glatton!). 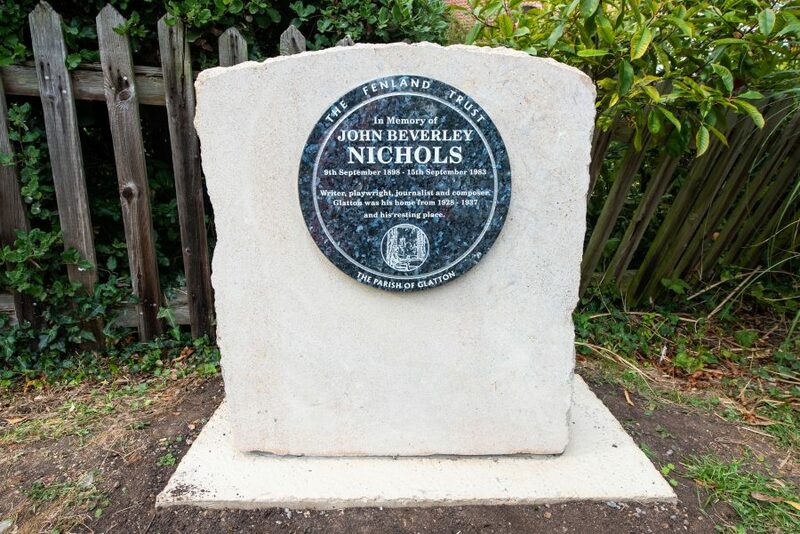 The Bishop of Huntingdon attended the service and he gave a touching eulogy for the gifts God gave to Nichols. 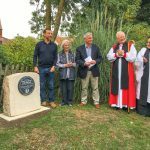 The highlight and the final act of the Beverley Nichols Festival was the unveiling of a commemorative plaque at the crossroads in Glatton by District Councillor Simon Bywater and stonemason Mark Oliver of Fenland Stoneworks who made the pieces. 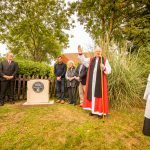 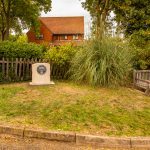 The location of the commemorative stone & plaque is significant as it lies exactly halfway between Beverley’s beloved Tudor Cottage “Allways”and the cemetery at St Nichols’ Church where his ashes were laid to rest. 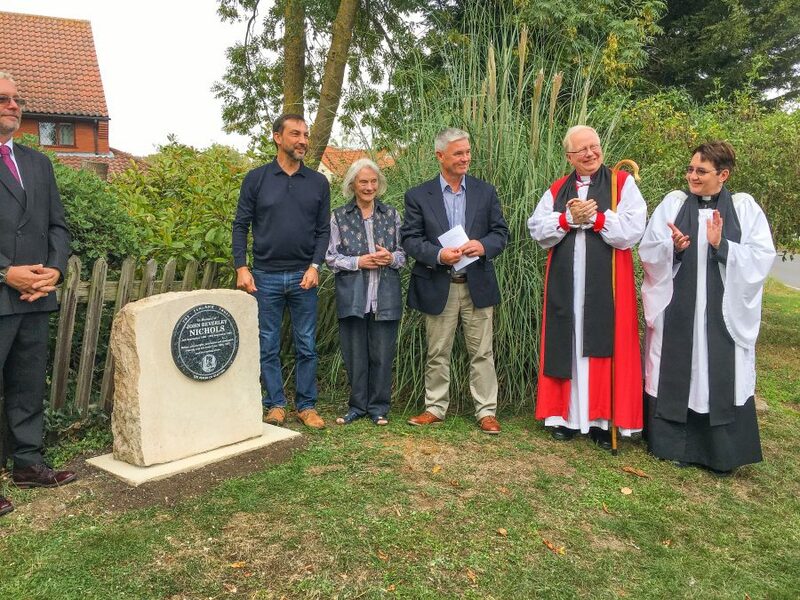 The plaque is etched with a drawing by Rex Whistler (from “A Thatched Roof”) which shows a young Beverley looking out from the music room at “Allways” toward St Nicholas’ Church. 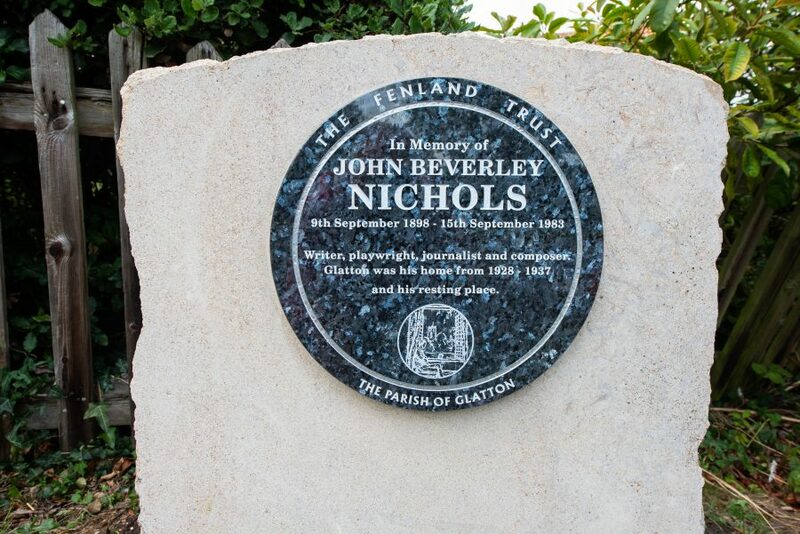 The Fenland Trust and Glatton Parish Council are proud that the life & talents of one of the original “Bright Young Things” of the 1920’s, John Beverley Nichols, has been marked in such a dignified and respectful way in our lovely village of Glatton. 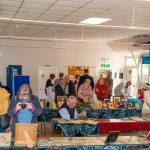 Photographs from: Terry Brignall, Bob Widd, Paul Cole & Sally Howell. 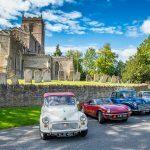 The most enjoyable and informative weekend Terry. 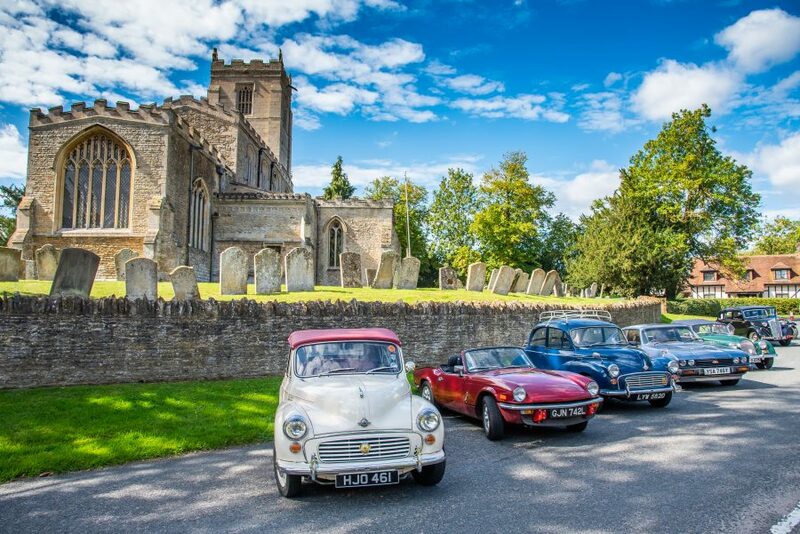 Just brilliant Thank you Carole Green.